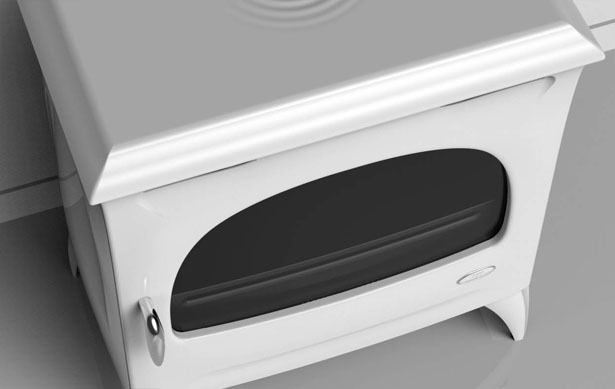 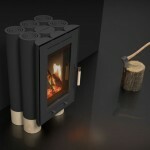 Jerome Olivet has submitted his latest design, Evolution Wood Stove. 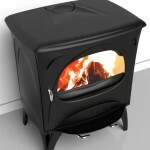 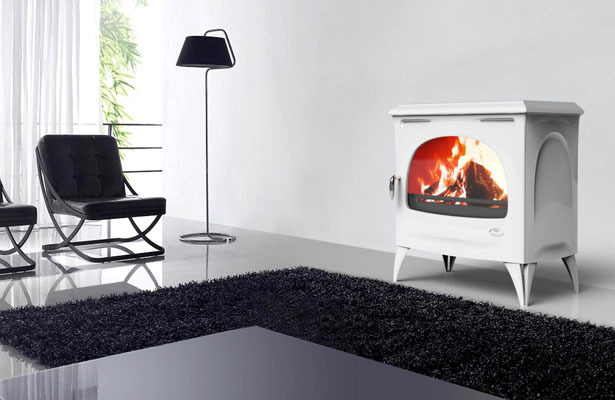 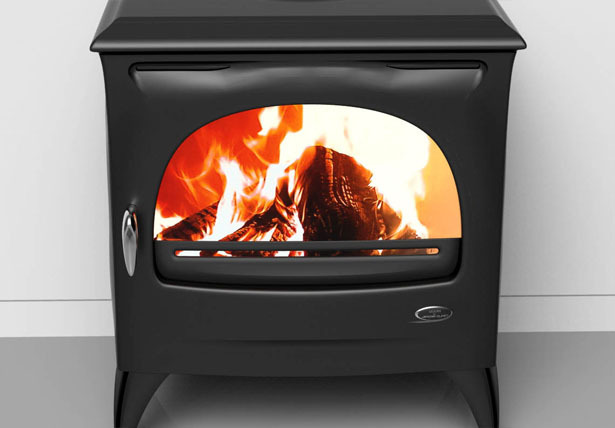 It’s a Godin style stove where it’s molded and enamelled shape offers a unique character in any room. 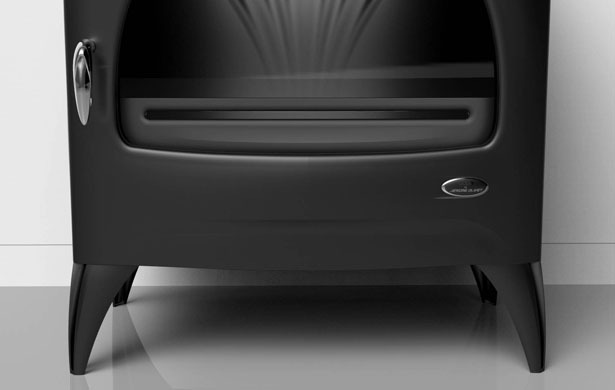 The fluidity of the lines is given by the undulations of the top, the profiled vents or sculptural feet along with slender curved sides. 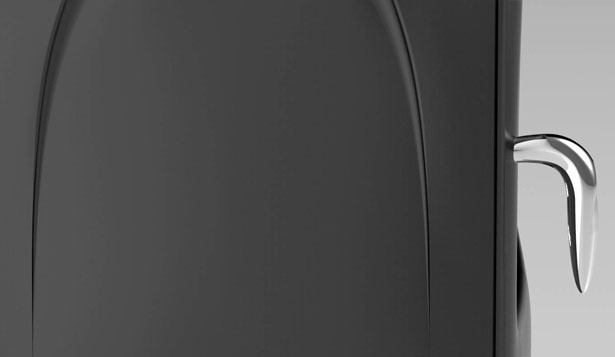 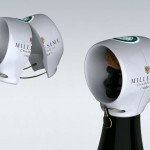 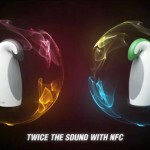 It is available in 2 finishes : glossy white and deep black, completed with a stylish chrome handle. 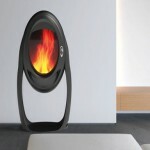 The curved glass display highlights the fire flame and increases dynamism in the design. 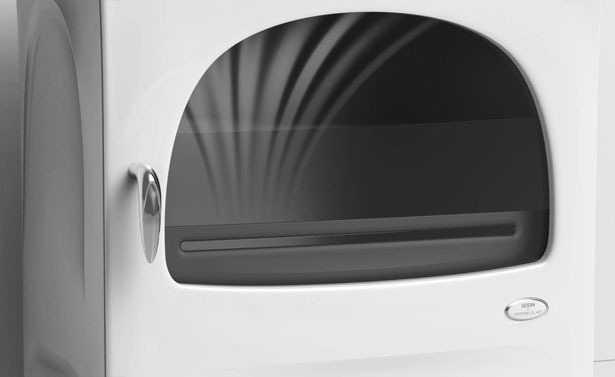 Opening the door, you’ll be revealed to a beautiful interior, modern and aerial. 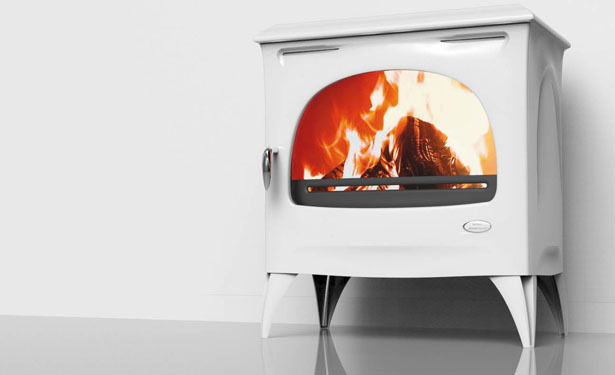 These harmonious shapes and innovative design express the power of the new GODIN wood stove. 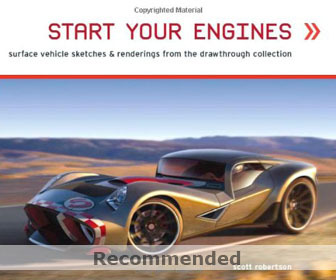 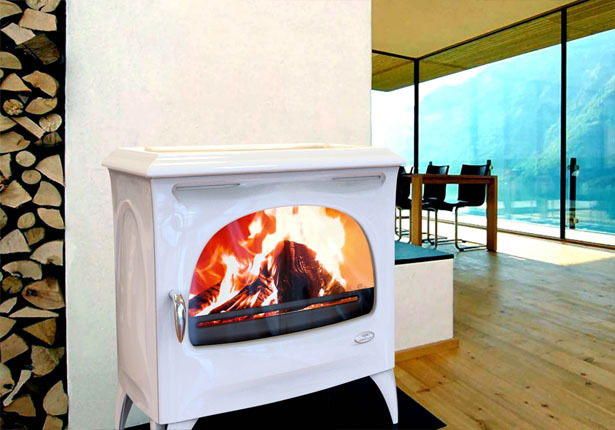 Tuvie has received “Evolution Wood Stove” project from our ‘Submit A Design‘ feature, where we welcome our readers to submit their design/concept for publication. 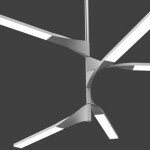 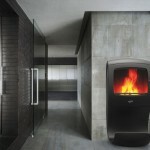 This entry was posted in Designs and Concepts, Fireplaces, Interior Design. 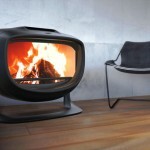 Tagged as Evolution Wood Stove, Jerome Olivet Jerome Olivet, latest design.